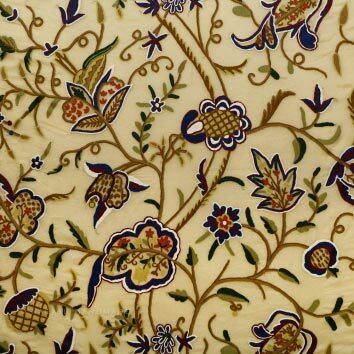 Owing to a wide distribution network, our company is bracketed with prominent Suppliers of Woodmark Crewel work Hand Embroidered Organza Silk Fabric. Make payment securely with a payment option you are comfortable with. We accept payment through offline as well as online modes. We make sure proper documentation is done.